The Solent Oyster Restoration Project led by BLUE is restoring the native oyster to the Solent, the strait that separates the Isle of Wight from mainland England. The Solent fishery was once the largest in Europe however, in recent years, only a few harbours remain open to the fishery. In 2017, lead project partner, Southern IFCA carried out surveys of oyster populations across the Solent which showed concerningly low densities with some areas only showing 0.01 oysters/m2. The European flat oyster (Ostrea edulis) or native oyster once formed extensive beds in European seas. Oysters are ‘ecosystem engineers’ and beds contribute substantially to inshore shallow biodiversity and provide protection and nursery grounds for juvenile fish and other species. Oysters are also filter feeders, and clean waterways removing impurities such as nitrogen. In the mid-20th century populations across Europe suffered a collapse from pressures of overfishing, pollution, disease and invasive species. Globally, an estimated 85% of oyster beds and reef habitats have been lost, making oyster beds/reefs the world’s most imperilled marine habitat. BLUE hopes to reseed the Solent with millions of oysters over the next five years using several techniques to restore the oyster bed habitat in the Solent in collaboration with fishermen, marine and local authorities, scientists and conservationists. The overall aim of BLUE’s flagship oyster restoration project is to restore the status of the native oyster in Solent waters so that a healthy, self-sustaining population will improve ecosystem health, increase biodiversity and enhance water quality. So far, over 20,000 native oysters have been restored through a broodstock programme in partnership with the University of Portsmouth, Ben Ainslie Landrover BAR and MDL Marinas. It is hoped that by protecting adult oysters in cages hung under marina pontoons will produce large quantities of juvenile oysters and re-seed and establish wild oyster beds. These oysters are being monitored by Luke Helmer at the University of Portsmouth, one of three PhD studentships co-funded by BLUE for the project. Initial results show not only are oysters flourishing in cages but reproducing re-seeding wild areas. 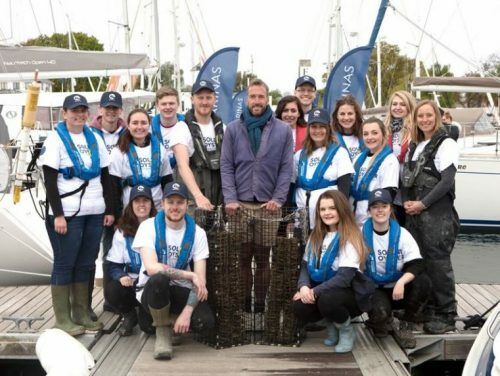 In April Ben Fogle, the broadcaster, traveller and adventurer who attended the University of Portsmouth and is a passionate marine conservationist, worked with a team of volunteers to roll-out cages of oysters at MDL’s Port Hamble marina. The oysters’ value in enhancing biodiversity has been vividly demonstrated by the 93 species that have now been found during monitoring. 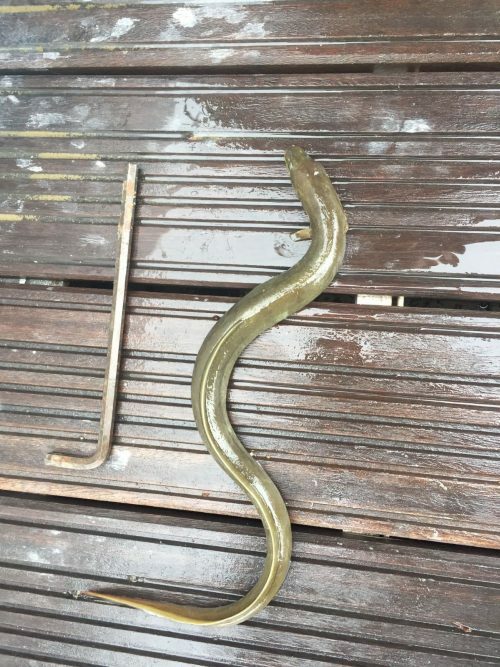 Species found include critically endangered European eels, juvenile spiny seahorse and sea bass. 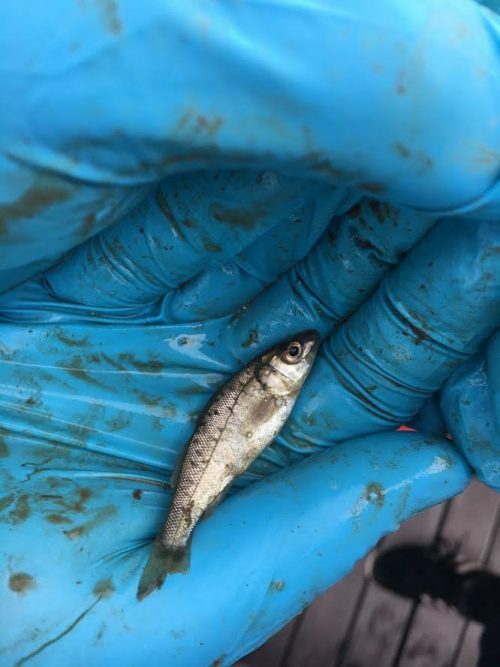 The marina pontoons provide an easily accessible platform for education and citizen science and over 130 volunteers have already helped BLUE collect invaluable data. Please see a blog here about one of our school visits. In 2017 BLUE also started re-seeding protected seabed sites through trials with PhD student Zoe Holbrook at the University of Southampton. This work will develop best-practice techniques for larger scale restoration planned for 2018. BLUE is part of both national and international oyster restoration networks. Restoring the native oyster to the Solent is a huge challenge and BLUE will be engaged with this project for at least five years. 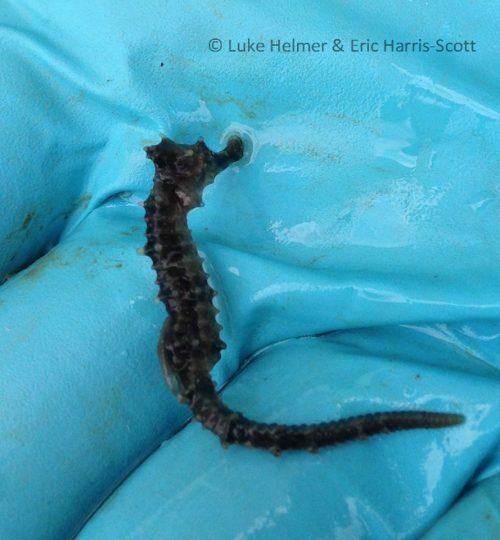 Follow the story on Facebook Solent Oyster Restoration Project, Twitter @SolentNative and Instagram @solentoyster. 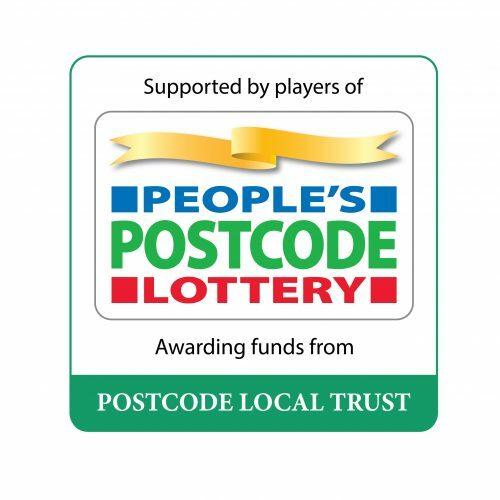 Interested in getting involved or learning more? We rely on an amazing network of volunteers to help us carry out our restoration work and are always looking for more! Email our Project Coordinator, Jacob Kean-Hammerson jacob@bluemarinefoundation.com to find out more.